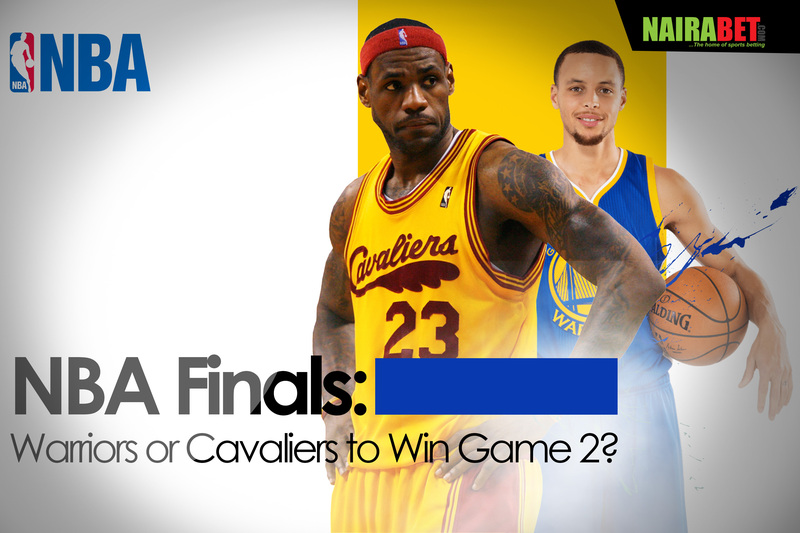 NBA Finals: Warriors or Cavaliers to Win Game 2? The post-season of the NBA has been as eventful as anyone could have predicted. 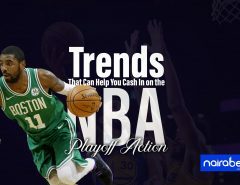 Teams like Boston Celtics making it to the Eastern Conference final is a testament to how much fun the NBA Playoffs has been so far. The conference finals have produced their champions. The Cleveland Cavaliers won the East while the Golden State Warriors won the West. Taking centre-stage in the world of NBA is the Finals now between these two franchises. Only Game 1 of the best-of-seven series has been played, but it has already been a final like no other between the Cavs and GSW. The first game of the series ended in a tie, forcing overtime play which the Warriors took advantage of and scored 17 more points, compared to Cavs’ measly 7. It’s been a while the first game of the NBA Finals ended in a tie. If this is a sign of things to come, then basketball fans are in for a time of their lives. Can Game 2 end in a stalemate also, forcing another overtime session between both teams? Heading into Game 2, Steve Kerr’s Golden State Warriors hold a slim advantage over their rivals. Well, maybe not so slim. With a roll call boasting names like Steph Curry, Kevin Durant and Klay Thompson, all three of which love to attack opponents, whether from inside the paint area or from way downtown, GSW is a constant threat to any team that they face. Those three names combined together in Game 1 to score a combined 79 points out of the 124 that the Warriors scored that night. Talk about a fearsome trio. The Golden State Warriors, asides thriving on team-work, also rely on having a number of players on the bench – which they can call upon to pull their weight when needed. Do you think Golden State Warriors can score more than 100 points in Gmae 2 of the NBA Finals? 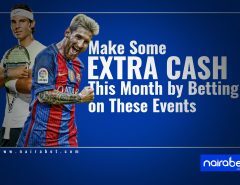 Click here to bet and win some money. On the other side of things, it can be said, boldly, that Lebron James is the only Cavs player who has turned up for the Cavs since the NBA Playoffs began this year. The whole Cavs team has relied heavily –too much sometimes – on the brilliance and experience of the veteran basketball player. …scored by just one player! The next-best player on the list of Cavs scorers was Kevin Love, who scored 21 points. Then there was J.R. Smith’s 10 points same night. It may yet be early days in the NBA Finals, but then again, it is games like these that really count for whichever team is going to eventually win the series. 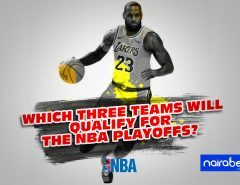 Which of these two teams do you think will win Game 2 of the NBA Finals? Leave us a comment and do share your thoughts with us.